This really is a lovely, warming meal that is perfect for this time of year. 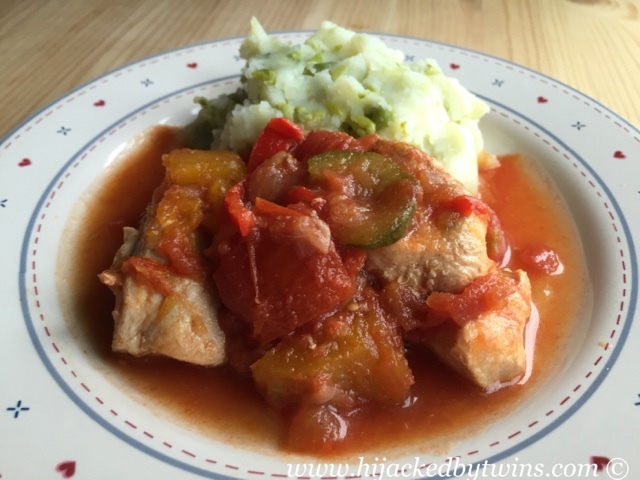 I cooked this casserole in the oven but it can also be made in a slow cooker. Either way it will be a meal that the whole family will love. 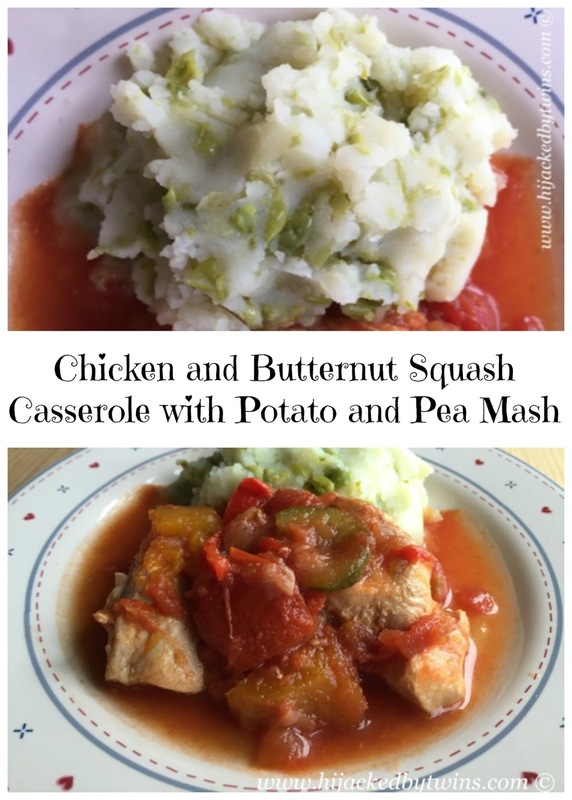 Ever since I made this mash I have had numerous requests for it again it was a huge success and if you wanted to you could even add some other green vegetable chopped up! Now over to you! I cannot wait to see what you have been making this week. You can share any foodie post, both old or new, savoury or sweet. There are no themes simply share what you have enjoyed! 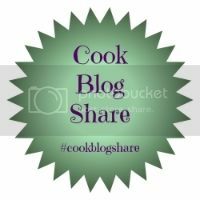 You can check the #CookBlogShare linky rules here if you wish to recap. So get cooking, get blogging and share with us all! Thanks dear for hosting again. Great recommendation, I'm definitely on the look out for versatile dishes that I can make mid-week or when time is tight! Thanks! 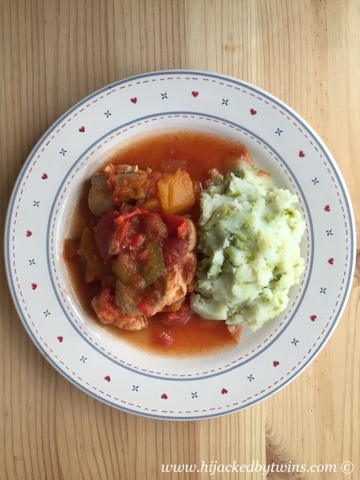 This casserole sounds delicious, perfect for these chilly days we've got at the moment.